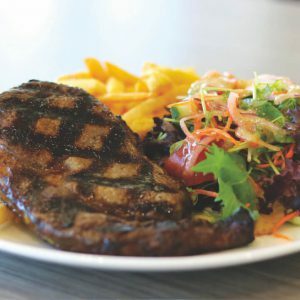 Head to Dicky Beach for one of Caloundra’s tastiest dining experiences! The Dicky Beach Surf Club Bistro offers a friendly and relaxed dining atmosphere in its newly renovated Club. You’ll find something on the menu to suit all tastes, from fresh seafood to handmade gourmet pizzas. 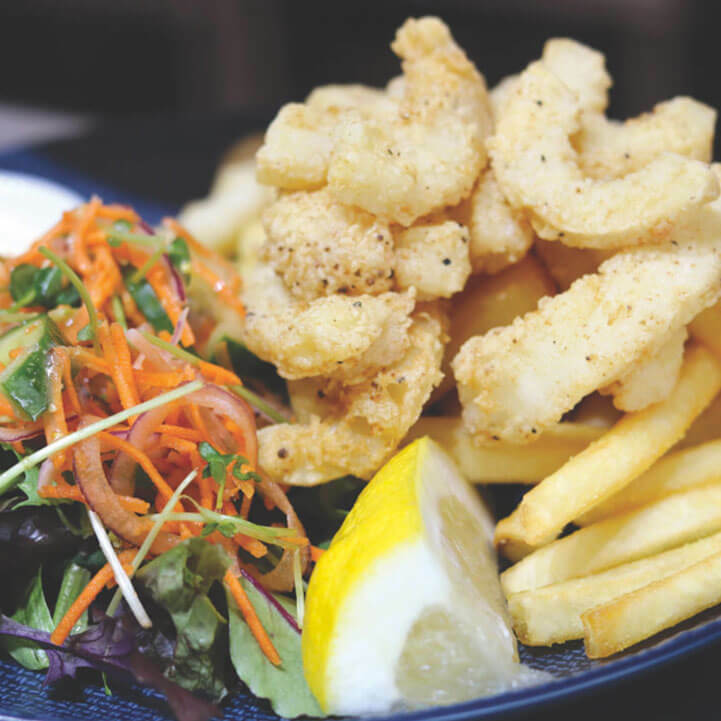 The seasonal menu features classics like the Dicky Beach Parmigiana, Ocean Catch and Beer Battered Barramundi, as well as some new choices like the Sand Crab Mango Salad, Mornay Morton Bay Bugs and the Seafood Platter, as well as daily chef’s specials on offer. You can enjoy your delicious meal listening to the waves on the all-weather deck or inside in the cool. Check out our current menus to get your mouth watering! A favourite with the locals are the Monday to Friday Chef’s Lunch Specials which include a Classic Fish & Chips, the very popular Seafood Treasure, Char Grilled Rump and many more Club favourites. After your meal, spoil yourself with a coffee and slice of cake from the dessert cabinet with specials changing daily. Plus show your seniors card to receive a further discount on the Chef’s Lunch Specials. Weekly dinner specials keep things interesting with Mondays $15 Schnitzel Night, PLUS add a topper for just $1, Tuesdays $15 Pasta Night, Wednesdays we’re here to help get you through the week with our $15 Hump Day Rump Night, Thursdays are Members Night with $24.90 Meal Deals and Monster Meat Raffles, and to finish off the week on Sundays bring the family for dinner where its Kids Eat Free Night. 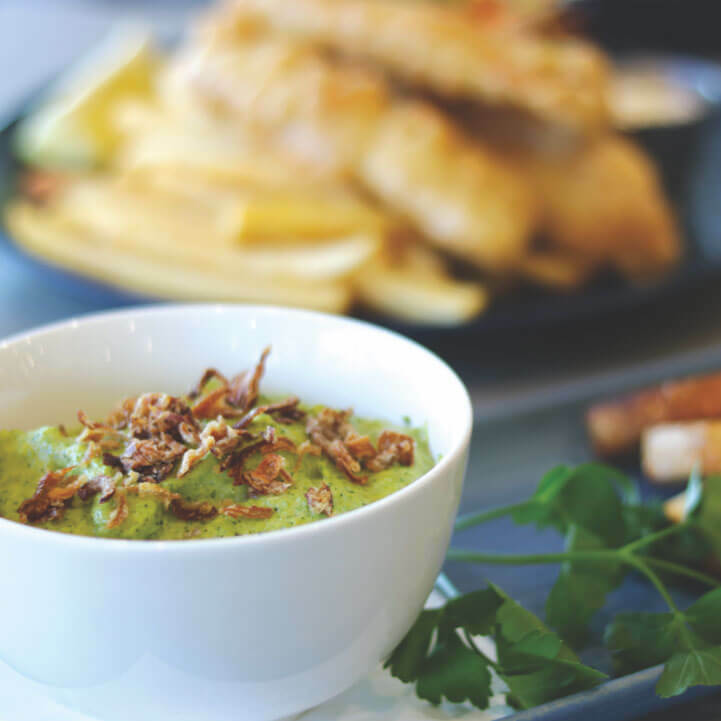 We haven’t forgotten about the little ones with a great range of $9.90 kids meals available including Battered Fish and Chips, Cheese Burger and Grilled Steak. All meals come with a drink and a Busy Nippers Activity Bag can be purchased for an additional $2 guaranteed to keep them occupied. 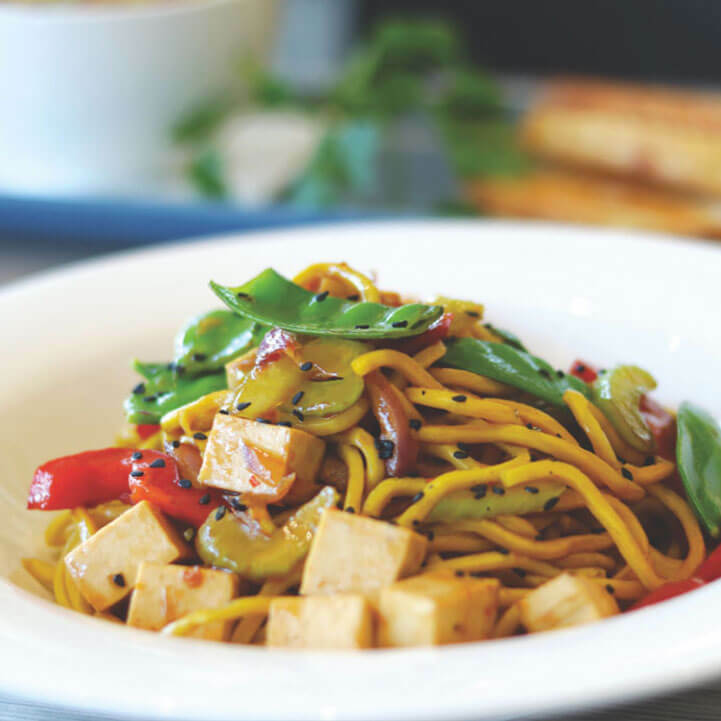 Simply sign up to become a member and receive exclusive members only discounts on your meals, and entry into our promotions. Open for lunch and dinner 7 days a week, with a free courtesy bus every day and live music on Saturdays from 6pm.